"Home is where our story begins.” These words were not only on one of our first pieces of art, but were inspired because our story truly began in our home. In our home, in our hometown of Marietta, Georgia is where four friends’ creative hearts were knit together by a common passion to love the Lord. They also had a passion for art that was meaningful, yet fun. 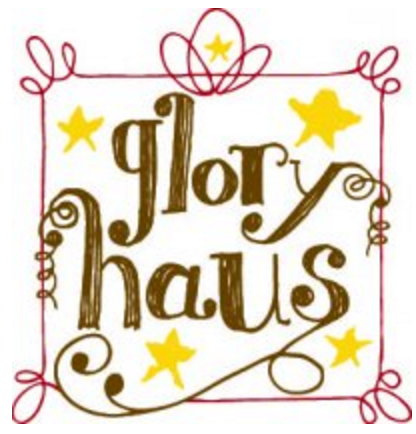 In 2008 the journey began for Glory Haus. 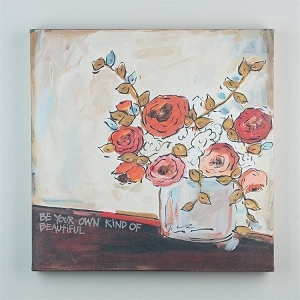 We hope and pray that our art will touch your heart, bring joy, give hope in the Lord’s truth or simply bring beauty to your home, office or anywhere else where you reside. The Glory Haus mission: Community transformation that glorifies the Lord and changes lives through our work, art and relationships has been our focus from the beginning and by God's grace has been fulfilled time and again. Daughters of Hope is a fair trade, social enterprise based in South India that provides training and employment to impoverished women. Daughters provides not only a safe and healthy work environment, but provides family support in many ways through free childcare, free healthy lunches, savings plans, insurance, and much more.